NEW PRICE! Exceptional opportunity! 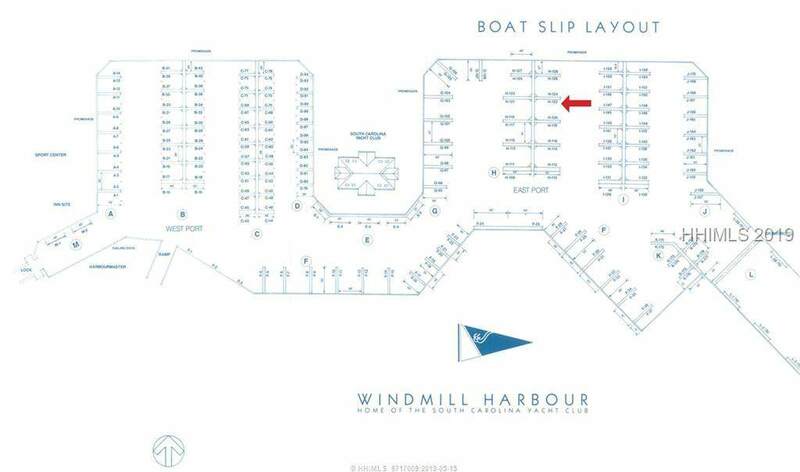 This is where your boat wants to be! 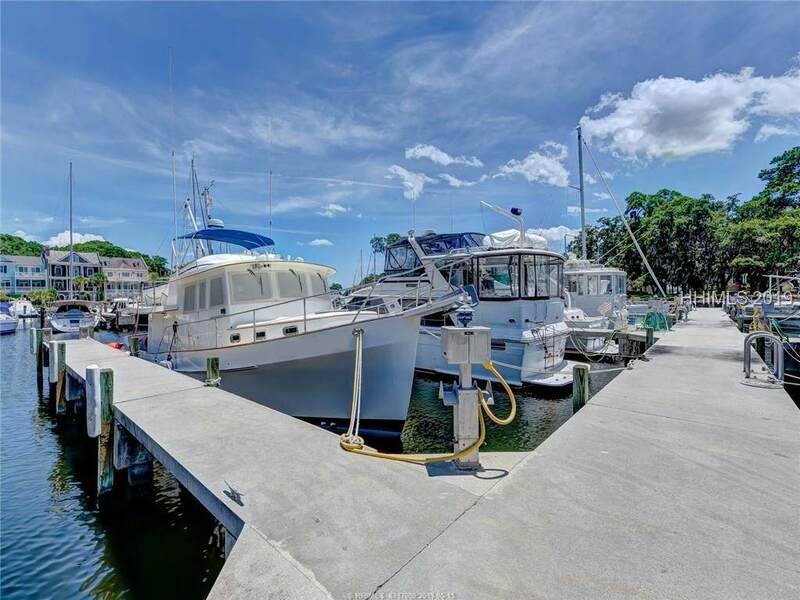 Windmill Harbour is a premier LOCKED Harbour on the Intracoastal Waterway with a constant depth of approximately 8ft. Just mile south of the Pinckney Island Bridge, and ~500 yards south of channel marker 27 in the Calibogue Sound. 24-hour security, high speed fueling, ship store & pump out facility. 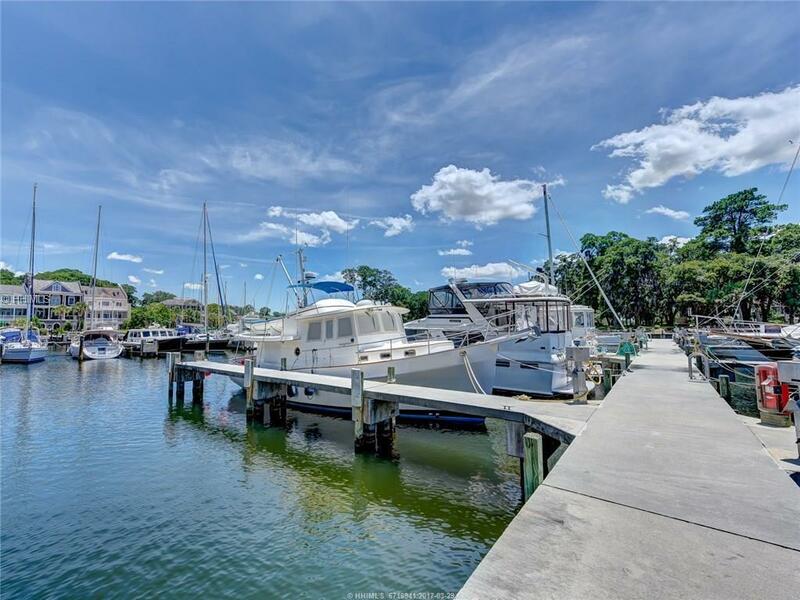 This 50ft boat-slip is 20ft wide and located off the East Port Promenade NEAR the SC Yacht Club! A concrete dock with protective wood sheathing on the finger pier face. 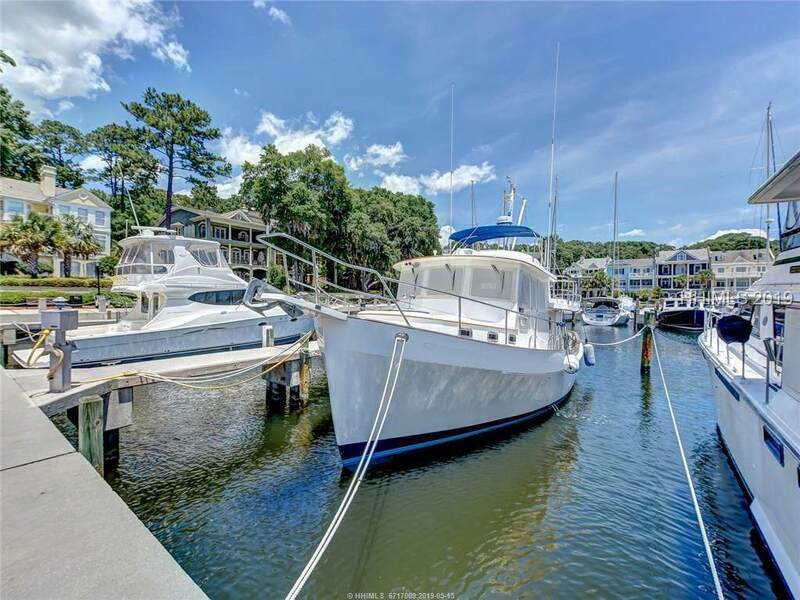 Enjoy all the amenities of the SCYC through separate membership.